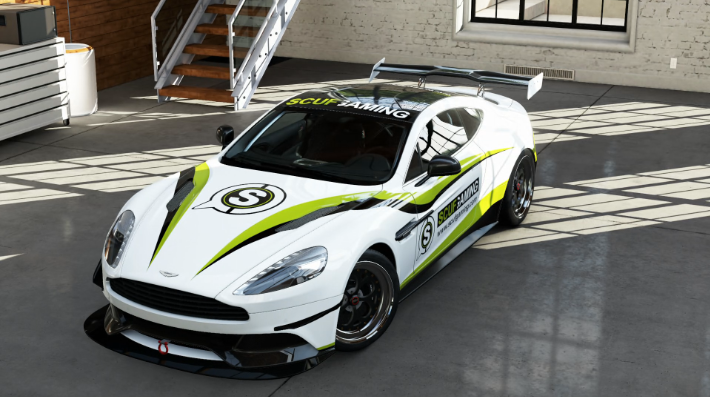 "SCUF Up" Your Car in Forza Motorsport 5! Scuf Gaming recently had the opportunity to work with Turn 10 Studios and Microsoft Studios on their latest Forza Motorsport game, Forza 5. 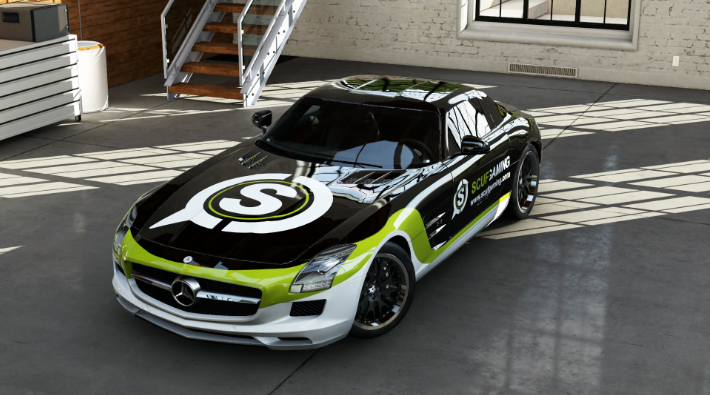 The result, was the creation of three Custom SCUF designed cars within the game: The Mercedes-Benz SLS AMG 2011, the Aston Martin Vanquish 2012, and the Mazda Andretti Autosport USF2000 2013! Be sure to check out the full story on our website HERE, as well as instructions on how to download the cars in-game for yourself! While you’re there, be sure to check out our line of SCUF ONE Controllers as well! The SCUF Controller makes the perfect companion to Forza 5, especially with the newly designed SCUF Control Disk! The back paddles, which are a staple of any SCUF Controller, allow you to hit the face buttons without taking your hands off the thumbsticks. This will allow you to hit those powerslides, shift gears, and more without ever having to sacrifice your steering! You can even customize the paddles mid-game through the use of the SCUF ONE’s (EMR) Electro Magnetic Remapping feature, allowing you to change the paddle configuration on the fly for whatever gets you to 1st place! 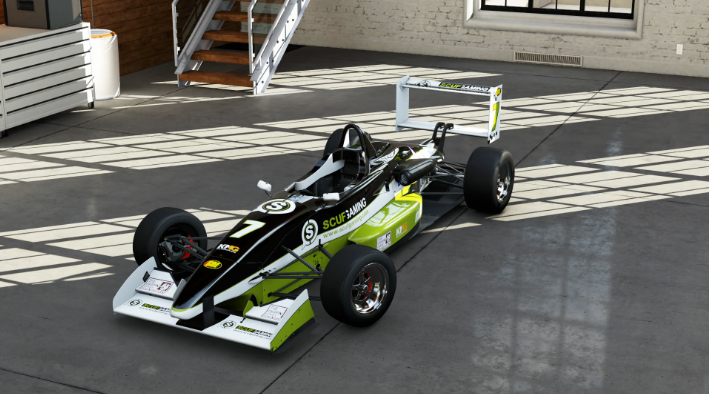 See the cars for yourself below, and click HERE for more information about Forza Motorsport 5 and check out the SCUF themed cars below!